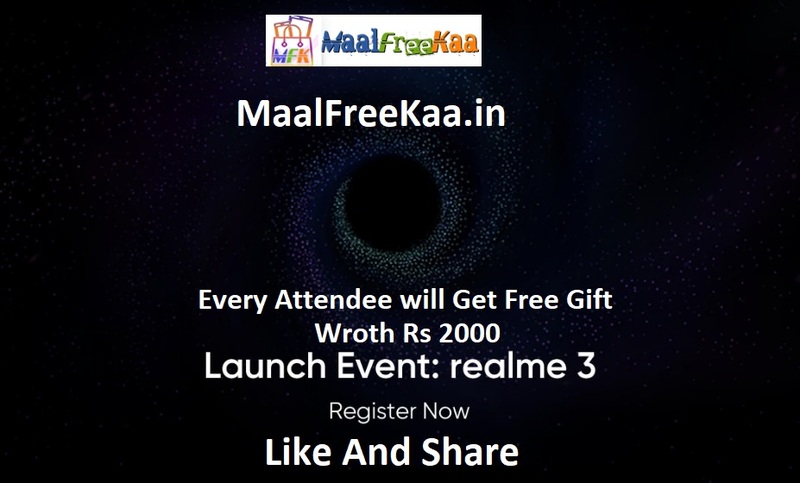 Apply for the realme 3 launch event here and get a FREE invite! The fun has just begun. On February 24, we are coming up with an exciting ‘realme Starry Game’ and you can stand a chance to win realme 3, discount coupons and more! Stay tuned. 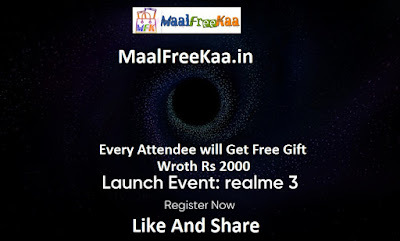 Last day to apply for realme 3 launch event is 25th Feb 2019 12 PM.